Nerve is a double oscillator synth. Both rackmount and keyboard version. 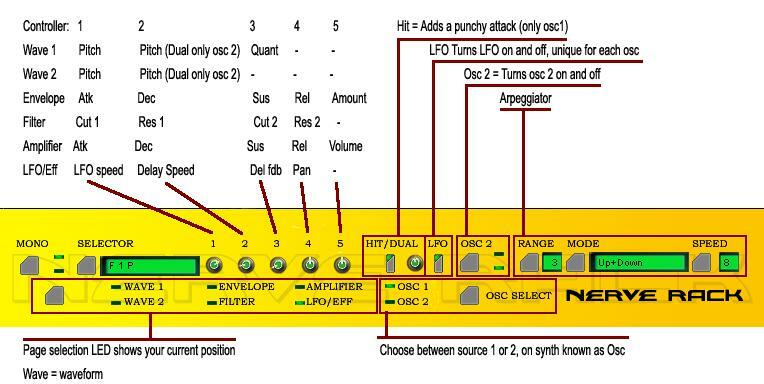 Osiris-6 is a dual analog synth. VSTI Kaitops Minotauros and Minotaur Vsti - for registered Users free to download!